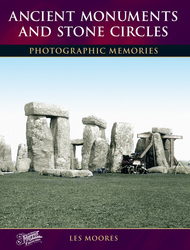 Travel back in time and revisit the landmarks and places of the past in this popular series. 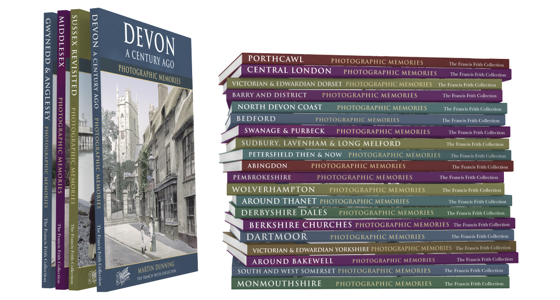 Focussing on photos taken before the 1960's, and with hundreds of titles, there are bound to be many covering places of interest to you, your friends and family. 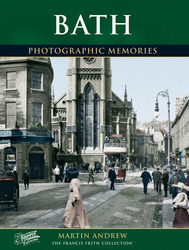 There are 310 books in this series. 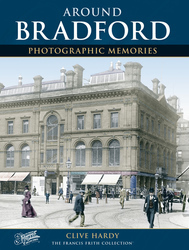 Scroll down for what to expect in your Photographic Memories book. 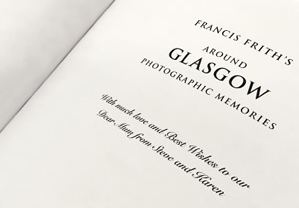 What to expect from a Photographic Memories book. 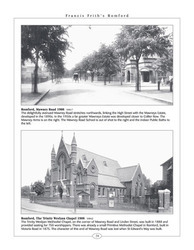 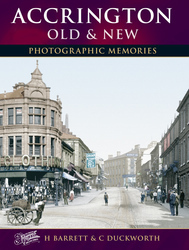 Read on for a little more information about our Photographic Memories books, and see sample pages from one of them. 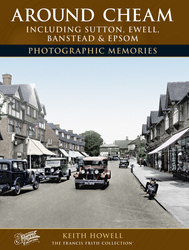 These wonderful books are of interest to old and young and make a great talking point, sparking many memories and providing hours of enjoyable reading and reminiscing. 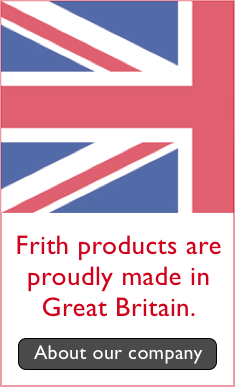 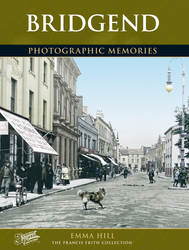 Over 300 titles have been published. 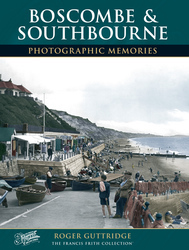 Photo is Scarborough, Holiday Chalets c.1955, from Around Scarborough Photographic Memories. 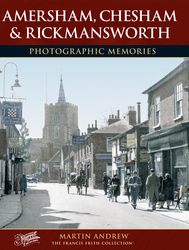 Real people pass through the pages of these books: people whose names we do not know, captured for a moment at the edge of a photograph before they moved out of frame and back into their lives. 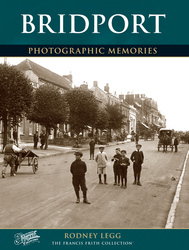 Photo is Market Drayton, Market Day 1911, from Shropshire Photographic Memories. 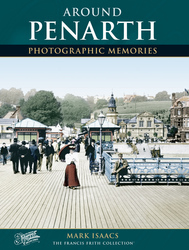 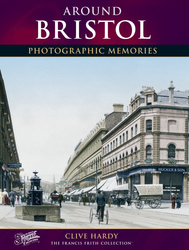 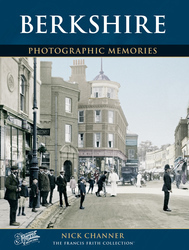 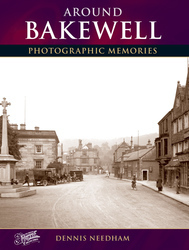 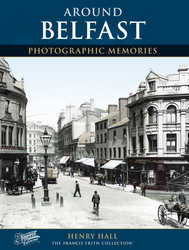 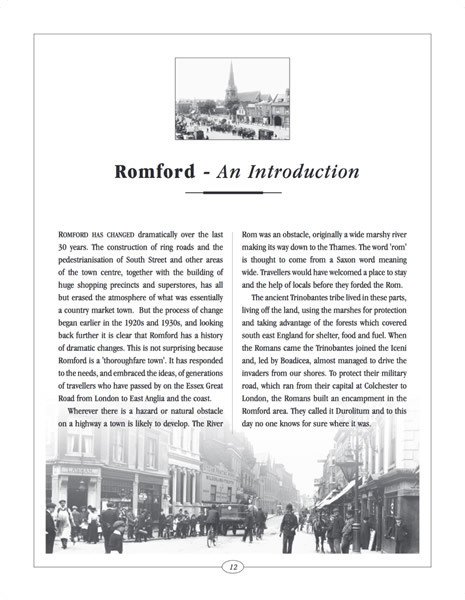 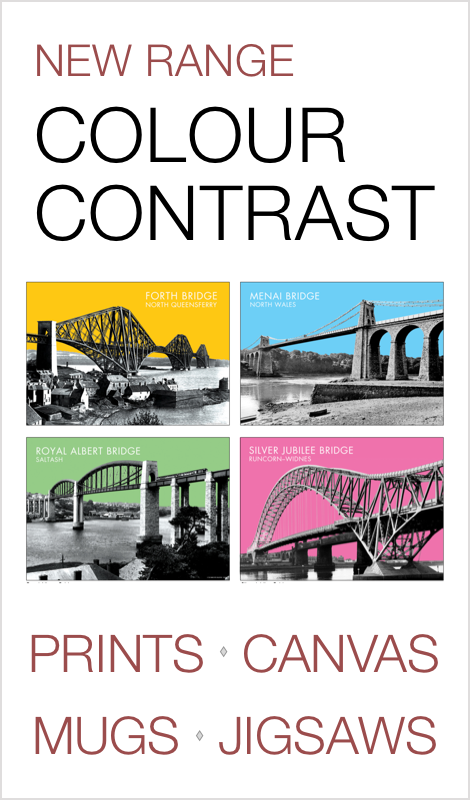 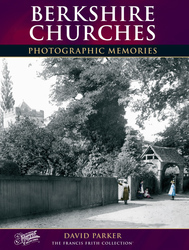 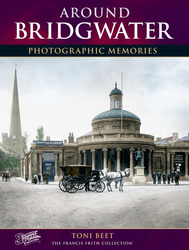 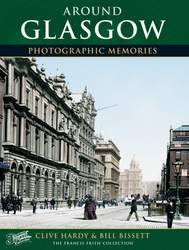 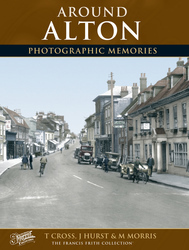 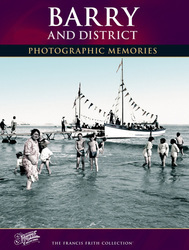 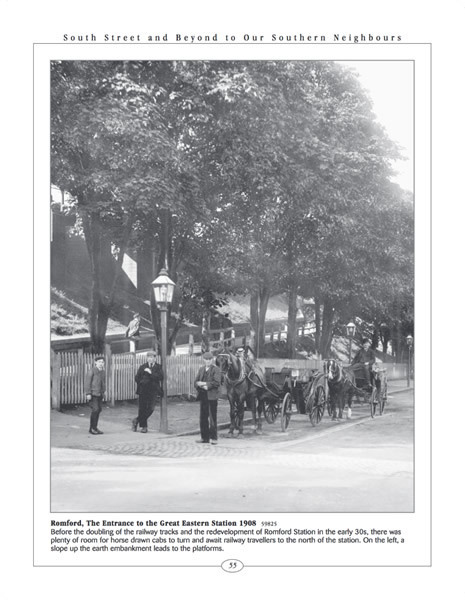 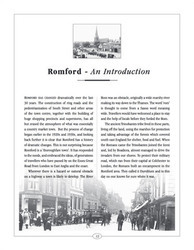 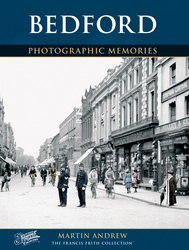 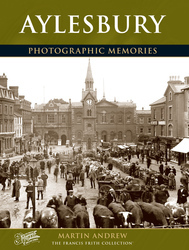 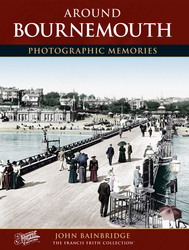 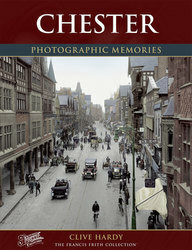 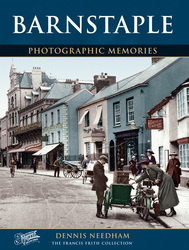 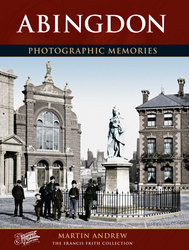 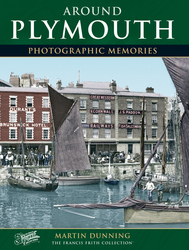 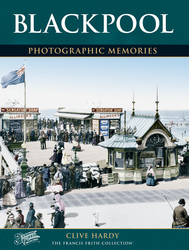 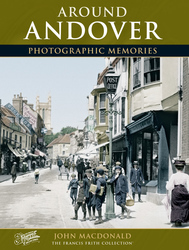 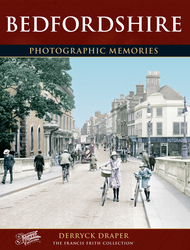 Special selections of our photographs are brought to life for the reader with extended captions to offer a fascinating portrait of the area in years gone by, written by talented and knowledgable local authors. 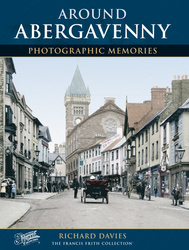 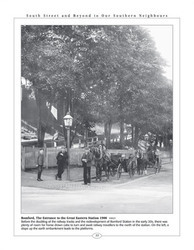 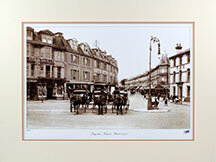 Photo is Abergavenny, Cross Street 1898, from Around Abergavenny Photographic Memories.